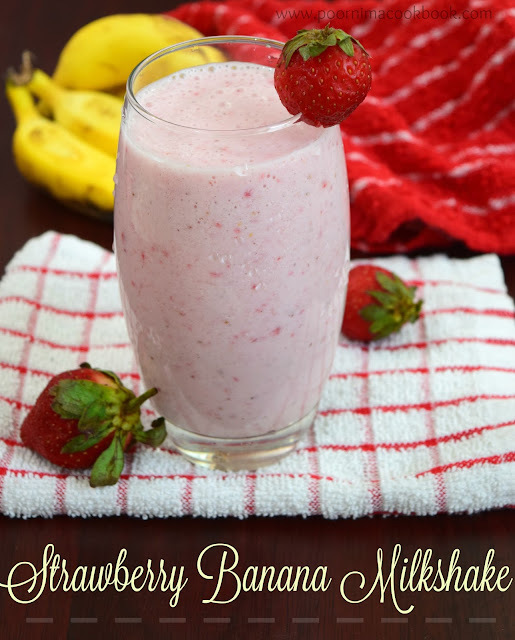 A thick and creamy milkshake made with milk, strawberries and ice cream is great on a hot summer day! Place chopped strawberries, sugar and icecubes in the blender; Grind into a smooth paste and add in the remaining ingredients. 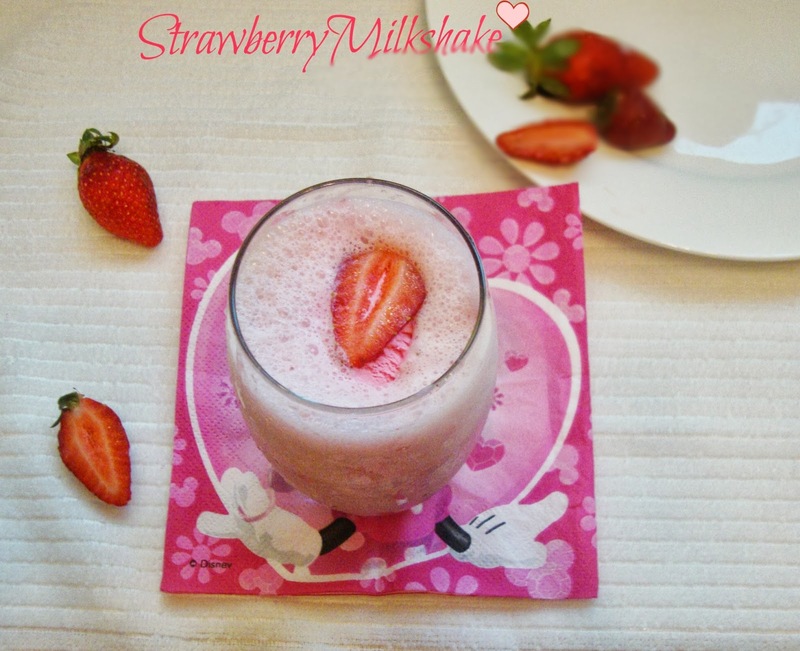 Pour the milkshake into a glass and garnish with a scoop of ice cream; Serve immediately. you can also use vanilla ice cream instead of strawberry ice cream. Healthy milkshake.. looks perfect..nice click..
wow healthy and delicious milk shake :) looks yumm!! I want that glass of delicious shake..makes me drool.